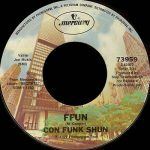 New Music: Con Funk Shun - "Your Night"
Once upon a time there were many great self-contained R&B and funk groups, innovative, immensely popular artists such as Earth, Wind & Fire, War, The Meters, The Commodores, Kool & The Gang, Lakeside, Slave and many others who created a body of work in the 70’s and 80’s that still thrills audiences today. But with the advent of first disco and then hip-hop, the ranks of these groups thinned; the only notable self-contained R&B group to emerge and survive during the past 30 years has been Mint Condition. 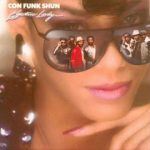 Con Funk Shun was one of the successful bands in this wave, scoring 25 chart hits between 1976 and their break-up in 1987, including such smash hits as “Ffun,” “Chase Me,” “Electric Lady,” “Baby I’m Hooked” and others—many of which have been liberally sampled by the hip-hop generation. 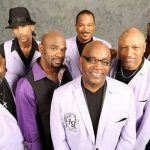 When the band re-united with lead vocalists/songwriters Michael Cooper and Felton Pilate, after more than two decades apart, they were welcomed back by their fans as they toured nationally to adoring crowds. Not content to ride on their past hits, they began writing and recording new material which they found got great response in concert. 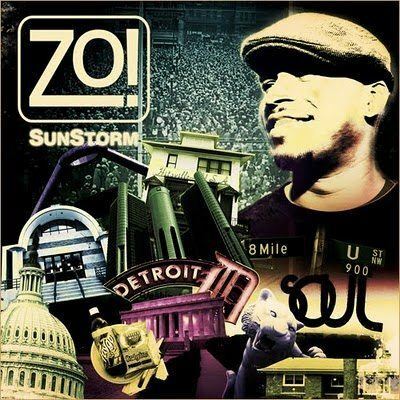 Con Funk Shun’s brand new single “Your Night,” is currently making waves at radio. Their highly anticipated new CD and Shanachie debut MORE THAN LOVE (due out early 2015), is the band’s first new studio album more than two decades. 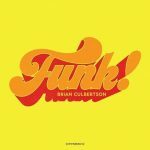 Their new music finds Con Funk Shun as irresistible as ever this time with an intoxicating blend of classic R&B and contemporary sonics. In short, Con Funk Shun is back in the game and playing for keeps!